Hiflux is a London-based, privately held limited company founded to address the market need for a reliable, compact, high-temperature heat exchanger. Recovery of heat at high temperature is an essential element of energy efficiency for many applications including microCHP, automotive and industrial process plants. Hiflux is at an early commercial stage; however, our technology is proven in the field across a range of demanding applications. Hiflux recuperators have 10,000’s hours operation on microCHP applications at temperatures up to 800°C The patented design and manufacture of Hiflux technology is the product of a highly skilled development team. 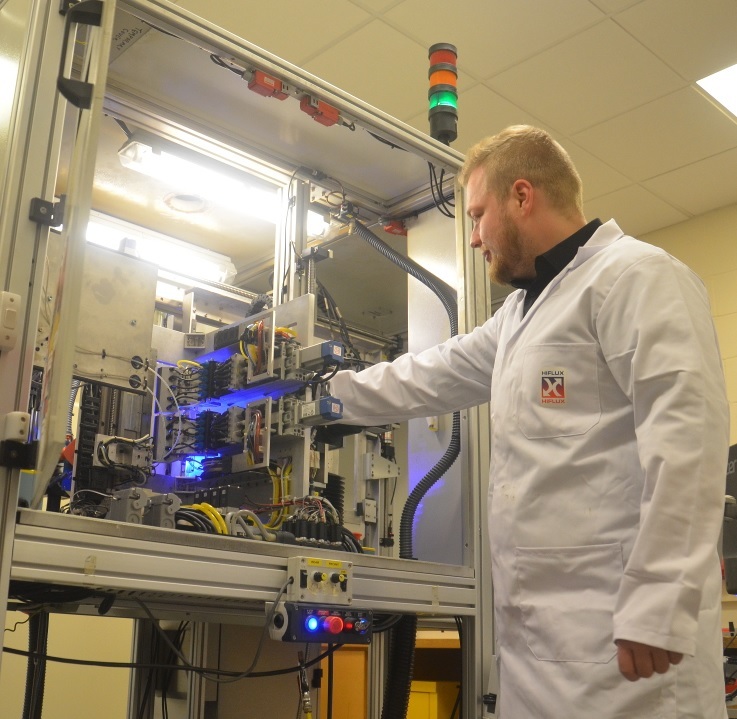 In-house capabilities include computer aided design and analysis, automated manufacture and aerothermal testing. Hiflux is extending its technology to other applications that require a compact heat exchanger or high-performance cooling, including power electronics, low carbon vehicles, industrial heat exchangers and waste heat recovery.